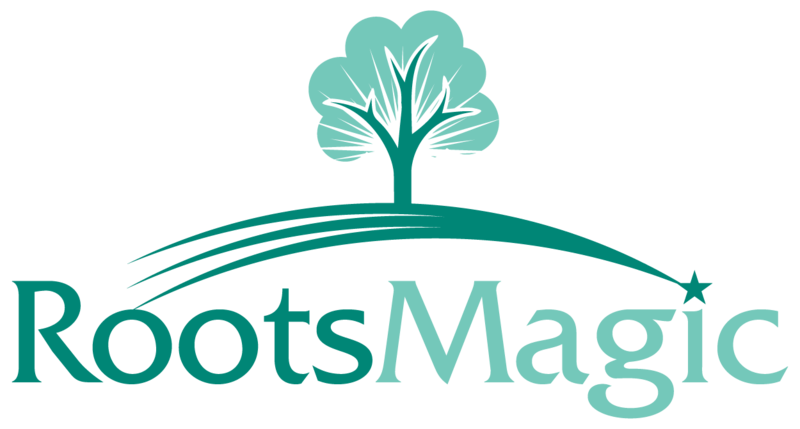 A RootsMagic GEDCOM is created in version 5.5.1. and Ancestry and Family Tree Maker do not recognize any version above 5.5. It is best when you create the GEDCOM to exclude the "Extra details (RM specific)" from the export. Some users have reported issues uploading to Ancestry.com using the Firefox browser. It is recommended to use Internet Explorer instead.